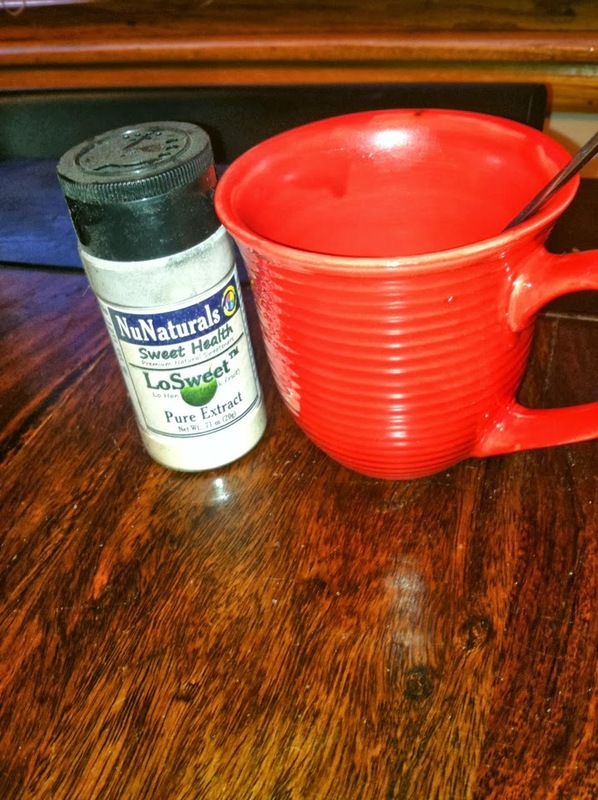 Are you looking for a natural and healthier way to add sugar to your diet? 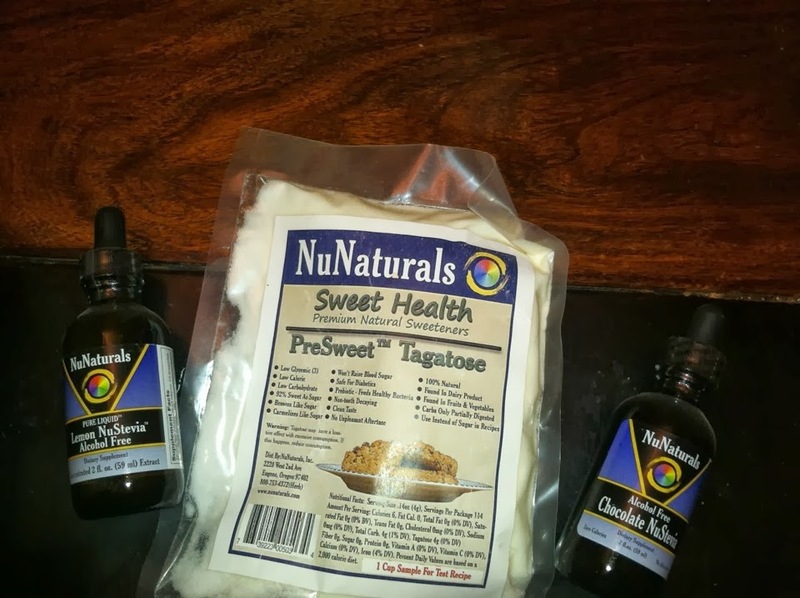 I know many people are looking for healthy alternatives to sugar, I recently reviewed NuNaturals products and loved them! The baking items were easy to incorporate into my baking needs. I simply substituted Stevia when the recipe called for sugar. The flavorings were great for cookies and cupcakes! I love the taste of Stevia, and add it all the time to my coffee. It does not leave an after taste that I can tell, and leaves the perfect amount of sweetness. My favorite item, by far, was the natural vanilla! We use vanilla all the time in our holiday baking, and it was perfect! You can check out all of their baking, supplements, and other products at: www.nunaturals.com . Save 15% off your entire order by entering BLG1213 at checkout. Good UNTIL DECEMBER 31, 2013. Online ordering customers may also receive FREE SHIPPING to the CONTINENTAL U. S. on all orders exceeding $ 35.00 after discounts. MamaBreak received NuNaturals products to review here on MamaBreak. We did not receive any other type of compensation. As always, our experience and opinions are our own. Want to win all of the wonderful NuNaturals products you see below? There will be 4 winners WORLDWIDE!!!! I would love to try the Vanilla Stevia the most! I would love to try the Sweet Health Coconut Sugar! Vanilla would be great for my coffee! The packs would be handy for traveling and adding sweetness when I'm out too! I'd like to try the NuGrains Oat Fibre in some of my recipes! I'd most like to try Pure Liquid NuStevia Cherry. I would like to try their singing dog vanilla beans! I want to try the Vanilla Stevia. 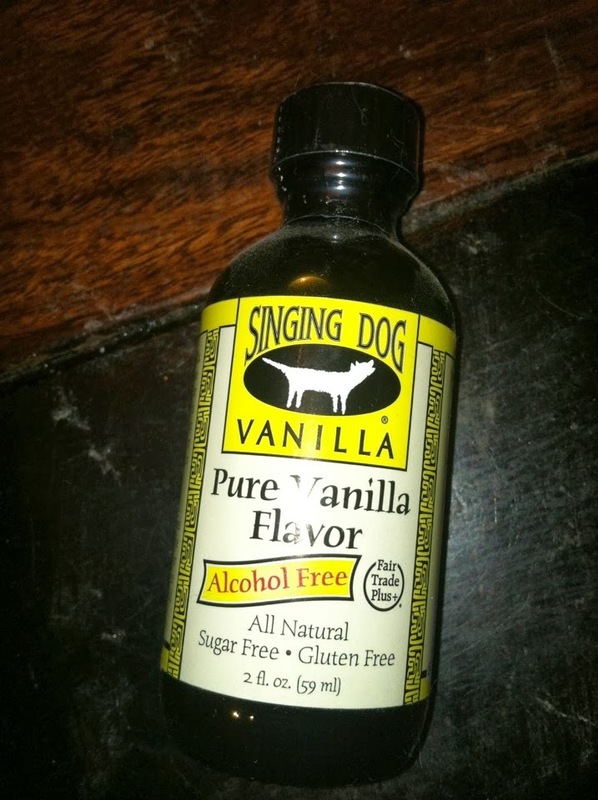 Singing Dog™ Pure Vanilla Extract 2 oz Liquid is the product I would like to try. Thanks. Vicki. I would love to try the Sweet Health Coconut Sugar. I want to try their vanilla the most....I like that it is alcohol free. Mmmm I'd love to try the Sweet Health Coconut Sugar! 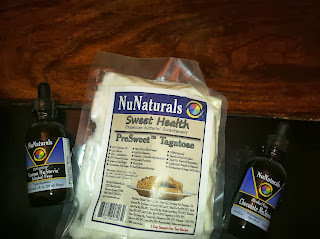 Thanks for this naturally sweetest NuNaturals Giveaway! I'd like the stevia baking blend. I would love to try the Pure Liquid™ NuStevia™ Cherry Vanilla 2 oz flavor. I love their products!! Thank you for the wonderful giveaway! Pure Liquid™ CoQ10 Max Absorb™ for me! Need some energy!